Besides being delicious breakfast and a great source of dietary protein and nutrients, eggs also provide significant benefit as a topical treatment for dry and damaged hair. Many women throughout time have been recommending raw egg as a hair treatment, but some may believe it is simply an old wives' tale. 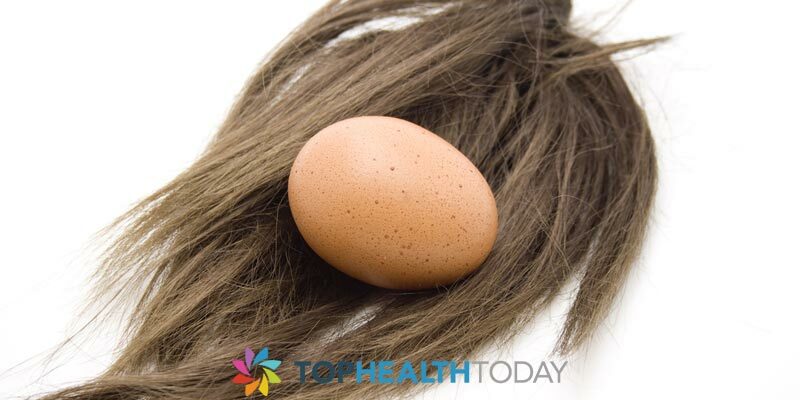 When determining if eggs are healthy for your hair, it is best to look at the science behind the claim. What Nutrients are Found In Eggs? Aches contain a unique combination of all the nutrients and vitamins many hair care companies push as important in their shampoos and conditioners. It all starts with protein. Depending on the size, each egg has from 3 to 6 grams of protein inside the shell. Also contained within are essential fatty acids and vitamins A, E, B12, and D. Look at the label of any high-priced moisturizing hair treatment or conditioner, and you will probably find these same nutrients. The main difference is that the conditioner may cost five, ten, or more dollars, and a couple of eggs cost less and 25 cents. How Do These Nutrients Help Your Hair? Hair is essentially made from a type of protein called keratin. When it is dry, brittle, breaks, or gets split ends, that is a sign that it needs more protein and moisture. Eggs provide both in large amounts. Regular application allows this protein to bond with your hair strand and improve its appearance and strength, thus allowing it to grow longer and thicker. The fatty acids in eggs restore luster and shine to damaged hair. Also, these important compounds can reduce the instance of knots and tangles and make care easier to style. Vitamins A, E, B12, and D all work together to improve strength, encourage faster and longer growth, and make the roots stronger to prevent hair loss. 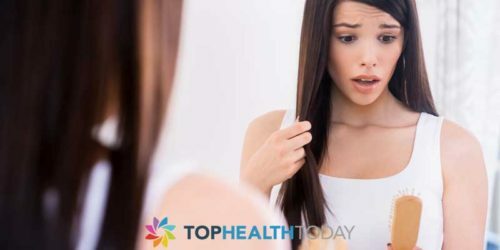 How to Use Eggs to Get Healthy Hair? Now that you are convinced of how healthy eggs are for your hair, it is important to know how to use them properly to get the best results. The number you use for each application will depend on the length and thickness of your hair. Most women will use 2 to 4 eggs for each treatment. Crack and scramble them in a bowl and head to the shower or sink. The egg application should be used on relatively clean hair, though there is no need to shampoo first. Massage the eggs into your scalp and all down the length of your hair. Do not forget the dry ends that may need more attention and healing. Allow the egg to sit on your hair for 10 to 15 minutes for best results. After waiting, use cool or lukewarm water to rinse out the mixture. Avoid hot water or the egg may cook and create a huge mess on top of your head. You can shampoo regularly after this treatment to remove all traces of the eggs. Although eggs have not been studied scientifically for their role in faster or thicker hair growth, the nutrients contained within our undoubtedly helpful. Besides, women throughout the decades have been recommending this treatment to their family members and friends. If eggs worked for them, they just might give you the lush and beautiful head of hair you always wanted as well.